There are so many articles and reminders telling children to brush and floss their teeth. These are great but you do not see a lot of articles advising you on how you can make brushing more fun for your kids. Naturally the rewards of good oral hygiene should be inherent but that may not be an approach that motivates kids. So I pulled some ideas I read in an article that could add an air of fun to this often menial task. There are a lot of ways to do this but some stand out as good starting points. First fun can be interpreted in a number of ways. One way is entertainment. Here are some simple ways to start changing the experience from boredom to a time of excitement and enjoyment for children. Perhaps have the child’s favorite music playing while they brush. The music will get their mind off of the task at hand. This can also create a time period where they are being entertained instead of the druggery of something they have to do. Another aide in this approach is the use of apps. There are a number of apps for your mobile phone which can help use sound and animation to help your children brush. Apps combine music, animation and a timer to help add an air of fun to the brushing time period. Even with the re-framing of the experience of brushing, adding in some incentives could also be helpful. Some parents let the children pick their favorite television show or bedtime story for brushing. Maybe they could get additional playtime in exchange for taking the time to brush. The possibilities are endless. They don’t have to be big rewards but you do want to bring top of mind awareness to the child so it is in their best interest to brush effectively. Sometimes even simple things can make a big difference. I have read that letting the child select a toothbrush and toothpaste can be a good start. Many of these come in character designs to help invoke your child’s imagination. Speaking of involvement brushing your teeth with your kids is also an interactive way to demonstrate it’s importance. Whatever strategy you take the goal is to do things that build the importance level of brushing in your child’s mind. This can be done through entertainment, rewards, or even just emphasis by the parent. The key is to do things which help cement the habit early and start your child on a lifelong pattern of good oral health. Your Bibliography: Mouthhealthy.org. (2018). 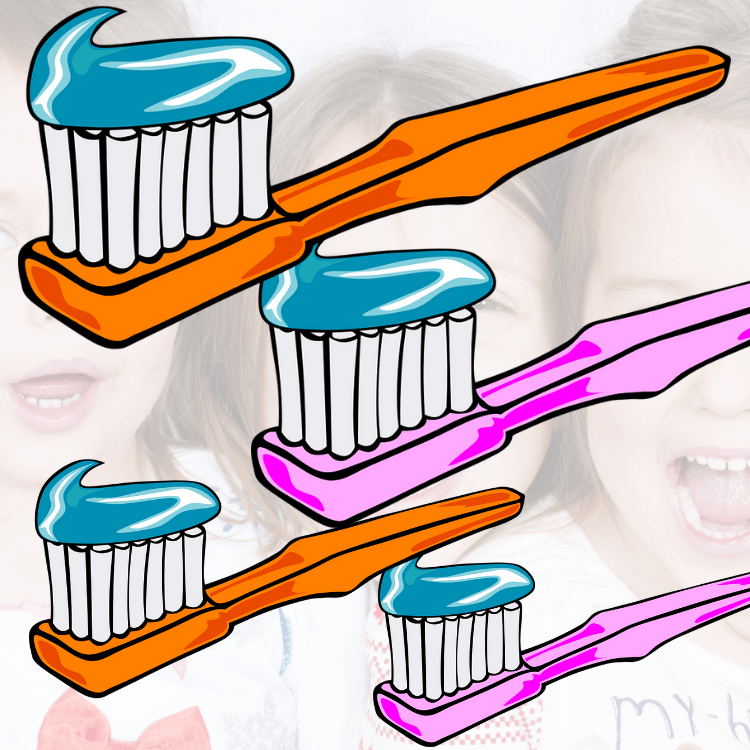 How to Get Your Kids to Brush Their Teeth – American Dental Association. [online] Available at: https://www.mouthhealthy.org/en/babies-and-kids/fun-ways-to-encourage-kids-to-brush [Accessed 10 Sep. 2018]. Your Bibliography: Colgate.com. (2018). Simple Ways to Make Brushing Teeth Fun. [online] Available at: https://www.colgate.com/en-us/oral-health/basics/brushing-and-flossing/simple-ways-to-make-brushing-teeth-fun-1013 [Accessed 10 Sep. 2018]. Obstructive Sleep Apnea Do You Have It? © 2019. POWERED BY VISTAGRAPHICS, INC.